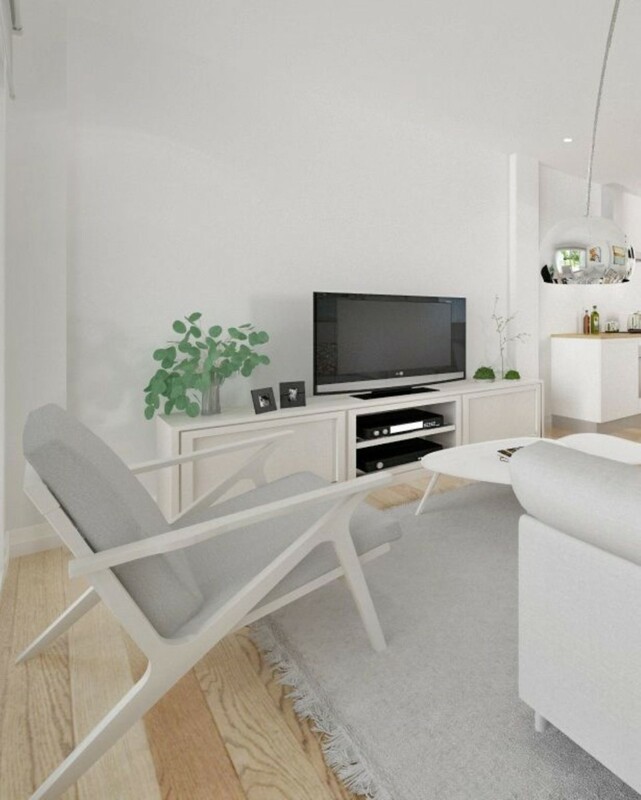 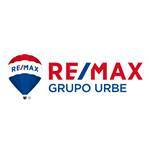 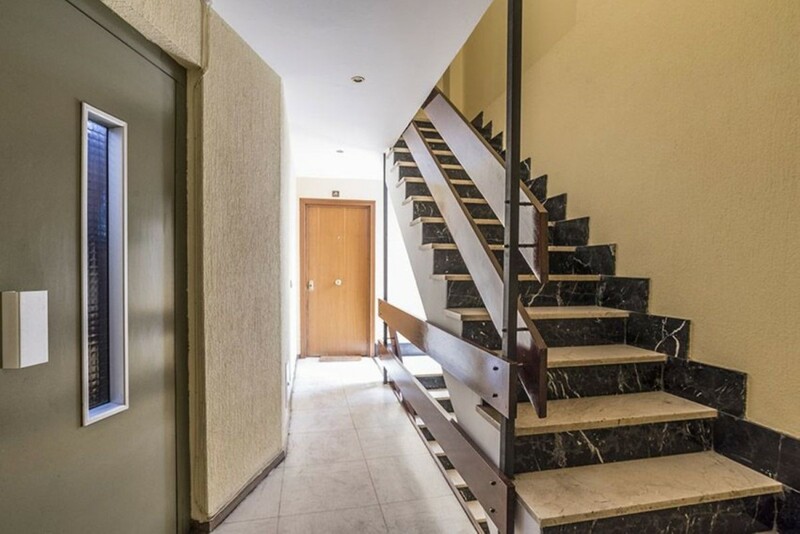 Located in the area of Tetuán, it sells magnificent apartment. 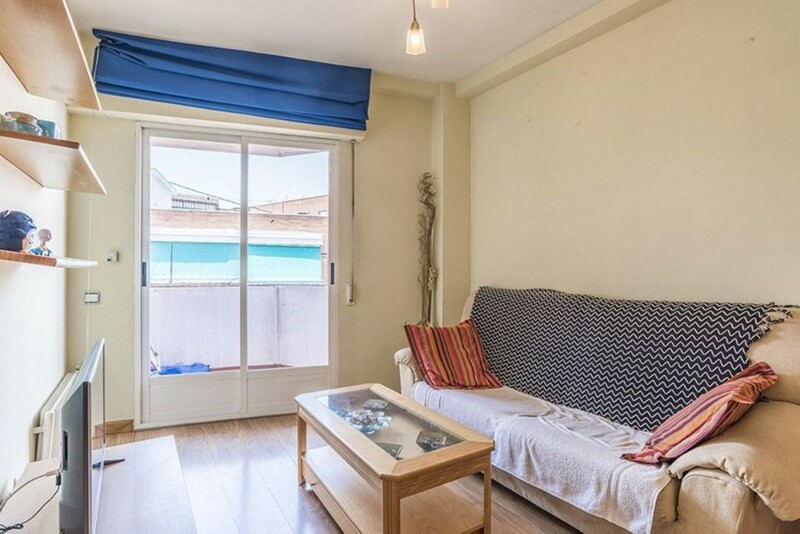 A fourth floor with elevator and terrace, very bright with west and east orientation, has an area of 44 m2 distributed in 1 luxurious bedroom, a living room, a kitchen and a bathroom, well distributed and used. 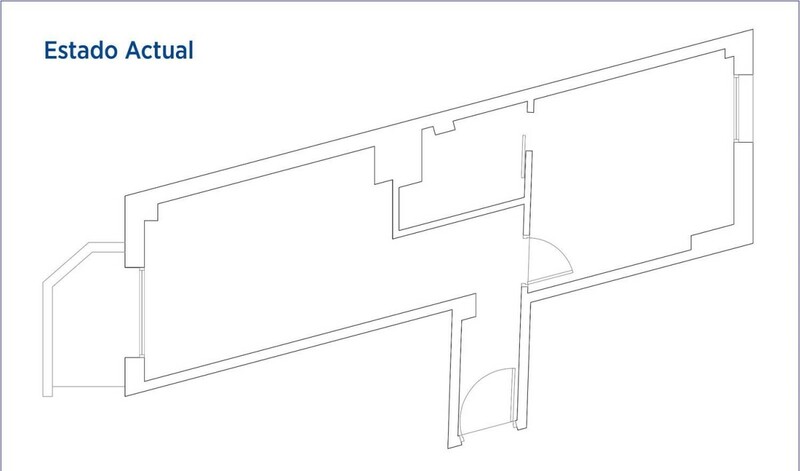 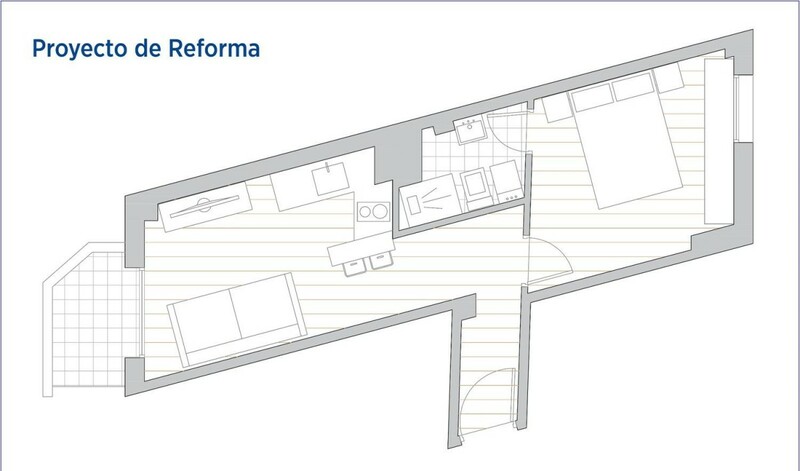 It consists of central heating, floor with floating platform, floor to reform with ample possibilities. 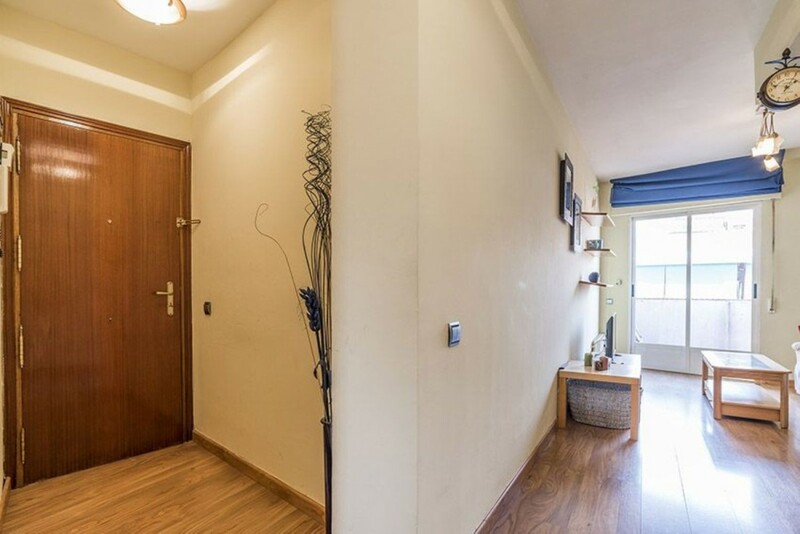 In addition, it has a security door. 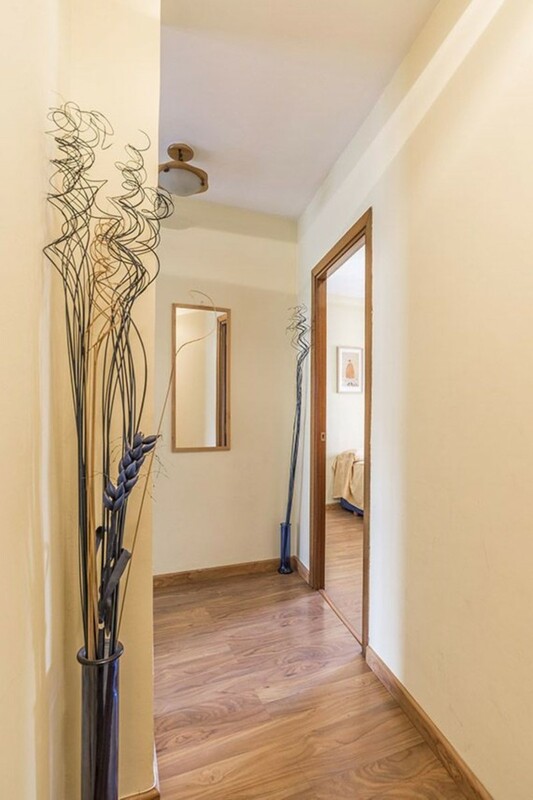 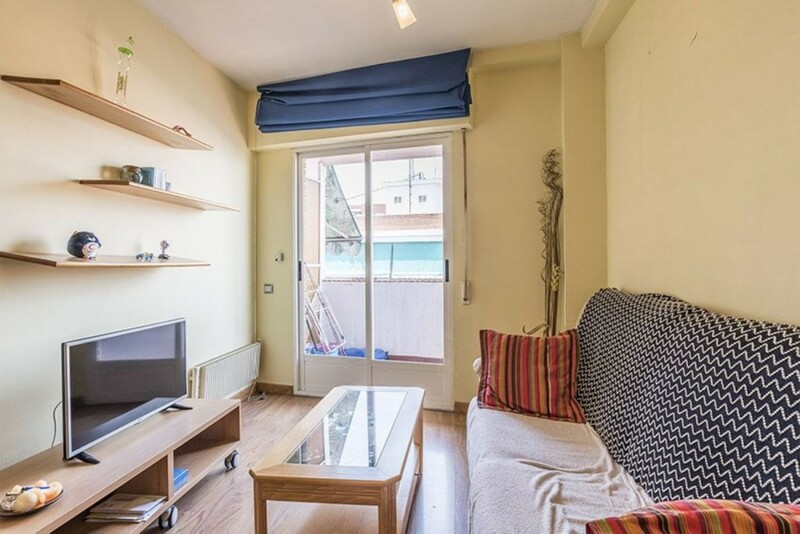 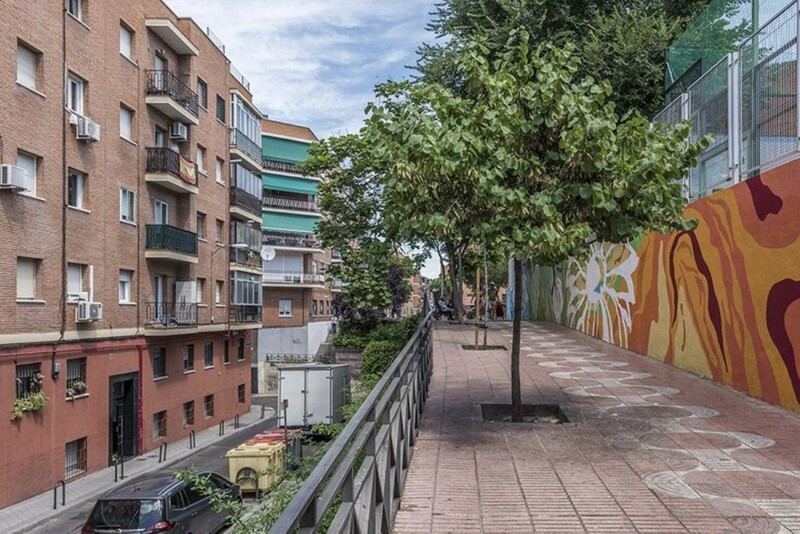 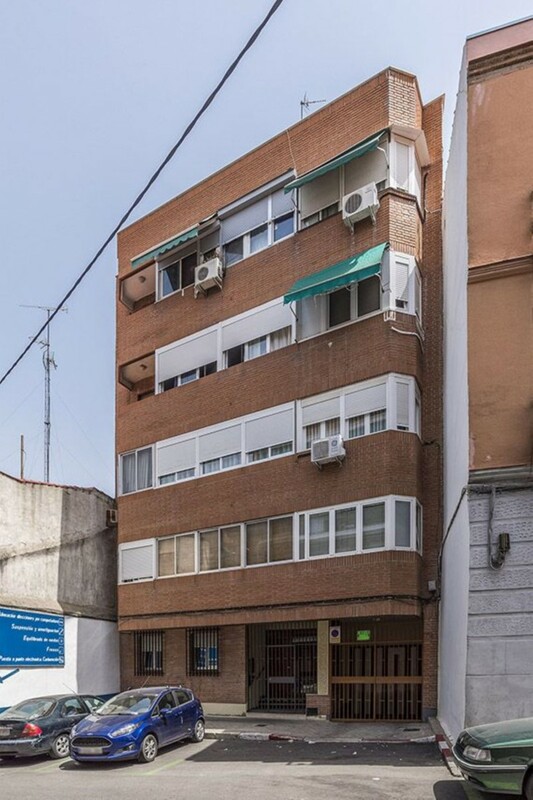 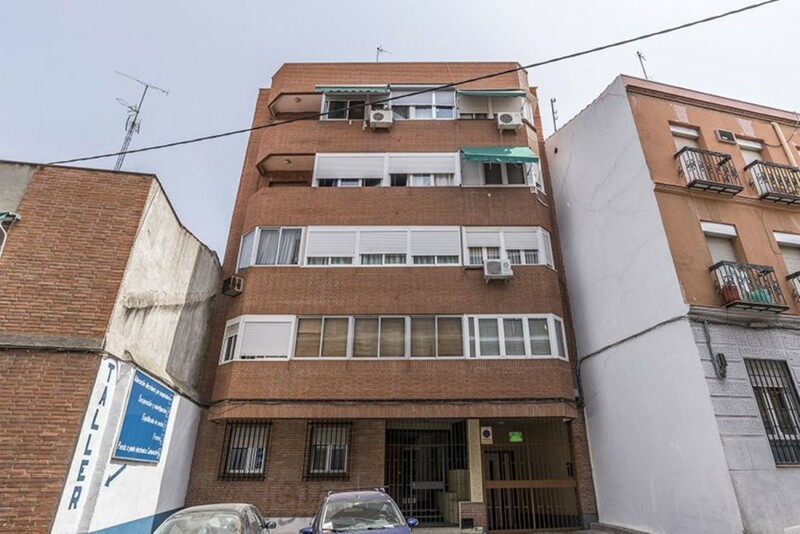 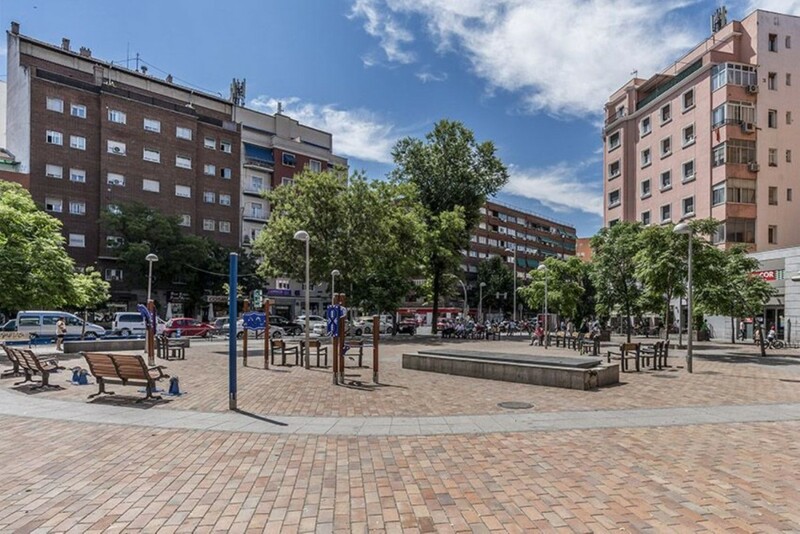 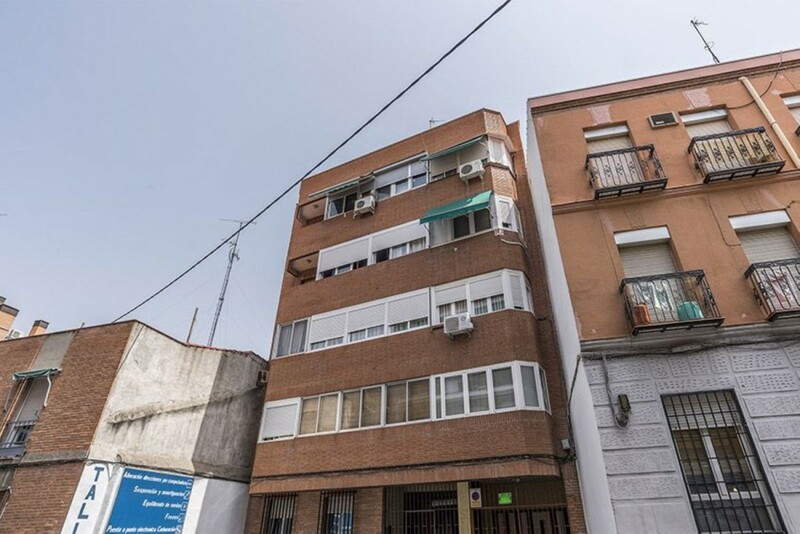 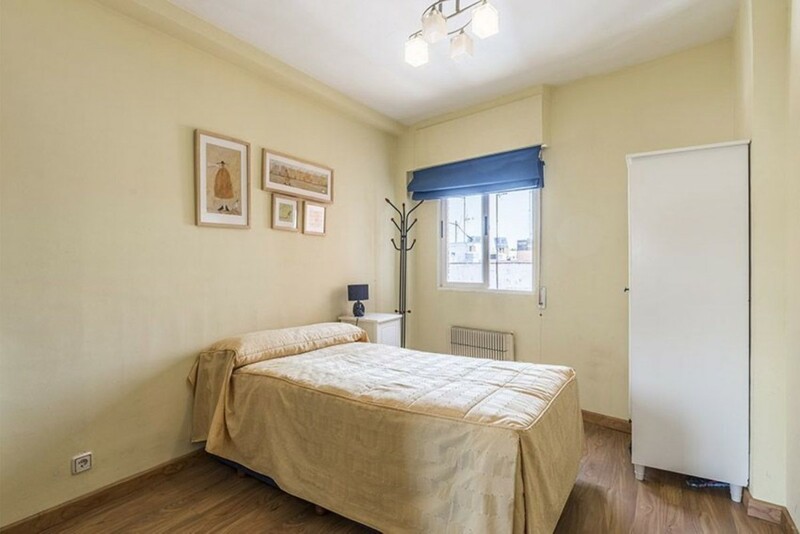 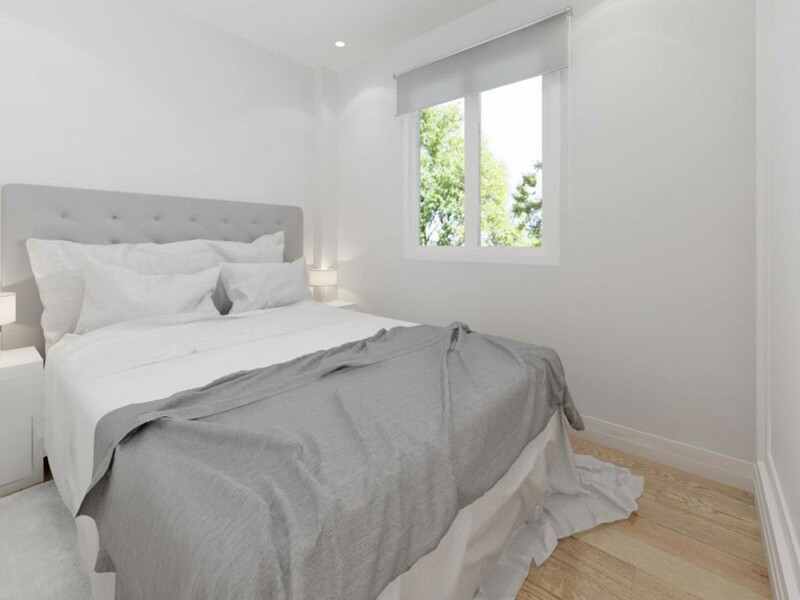 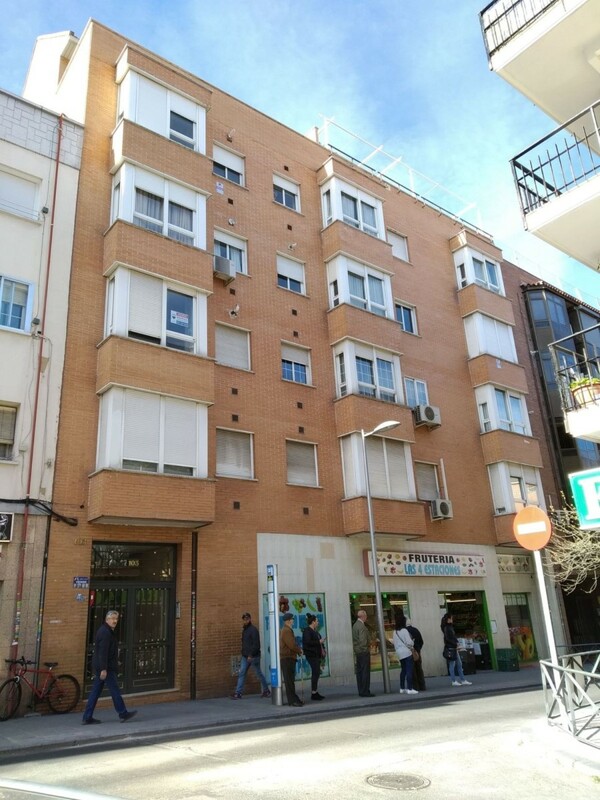 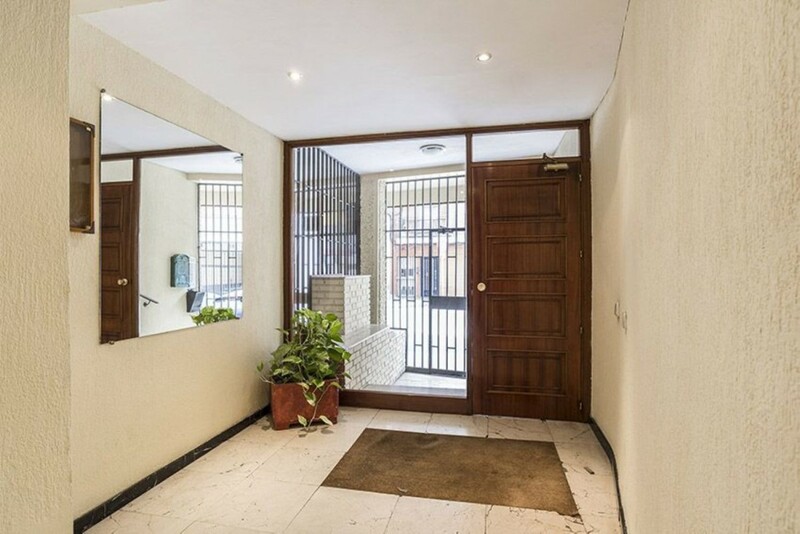 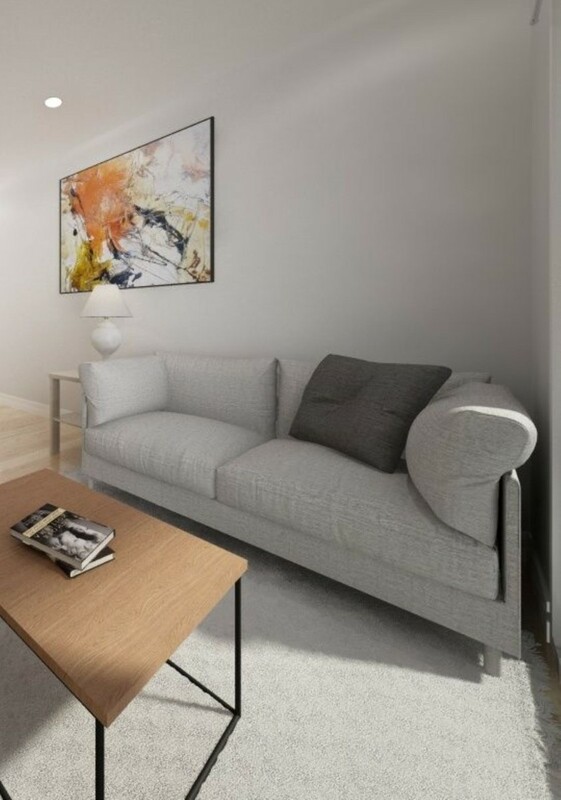 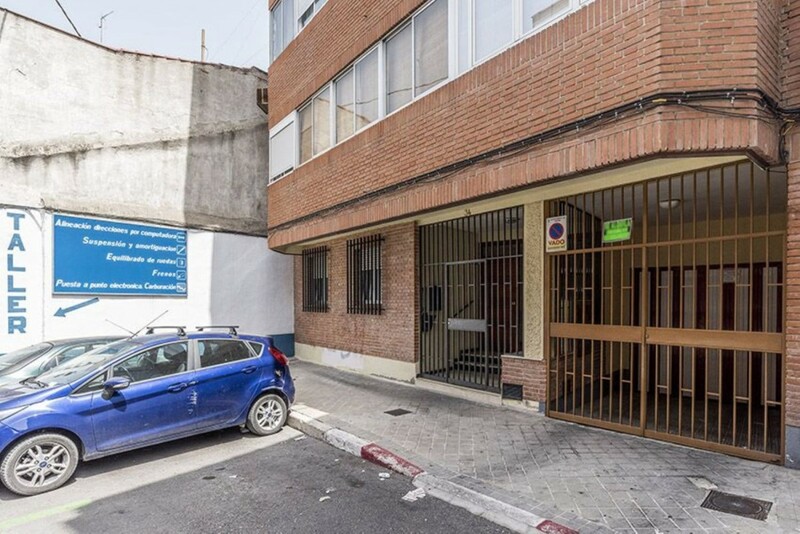 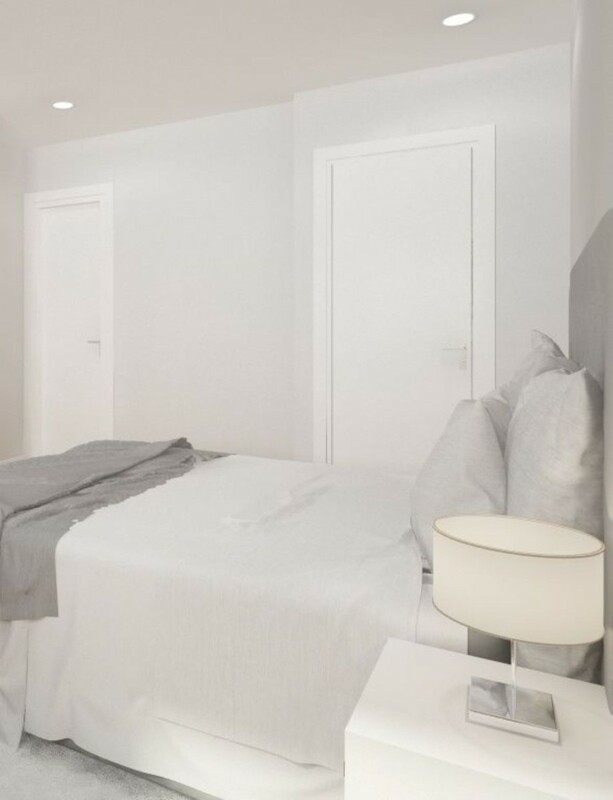 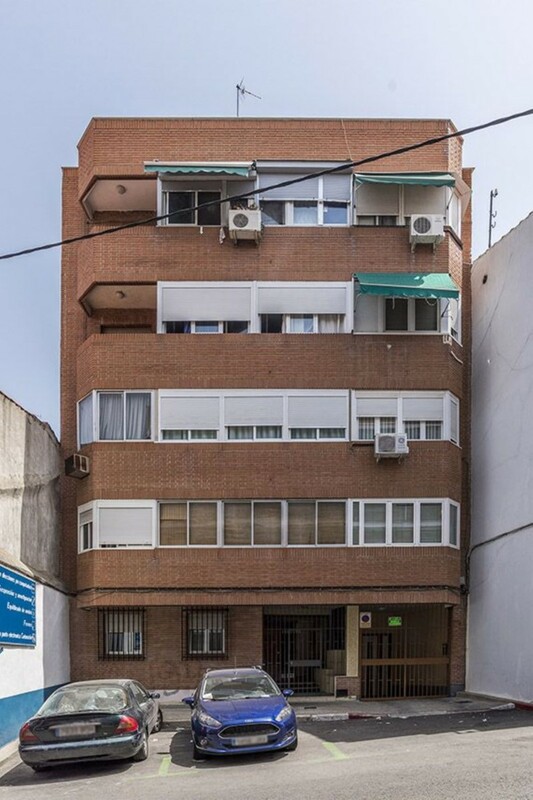 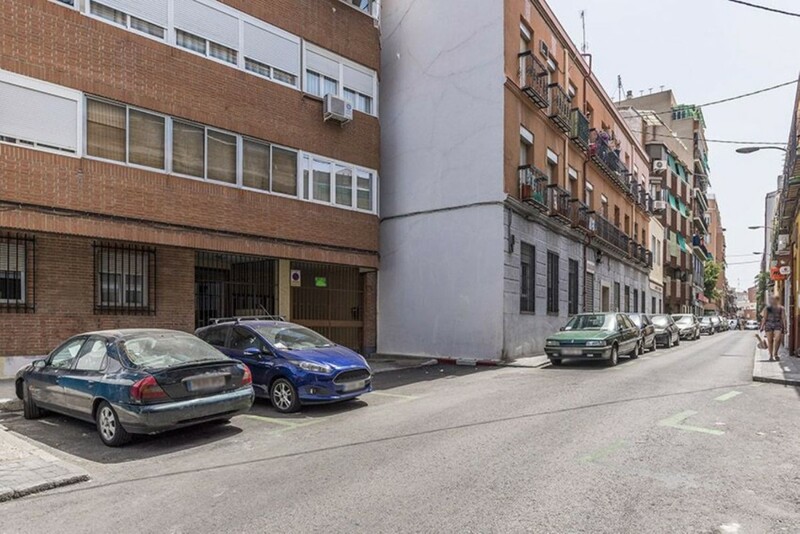 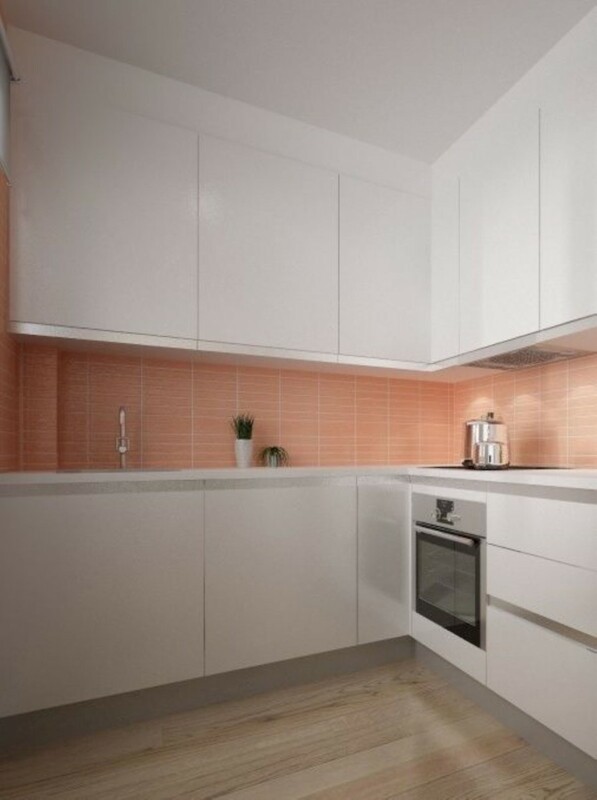 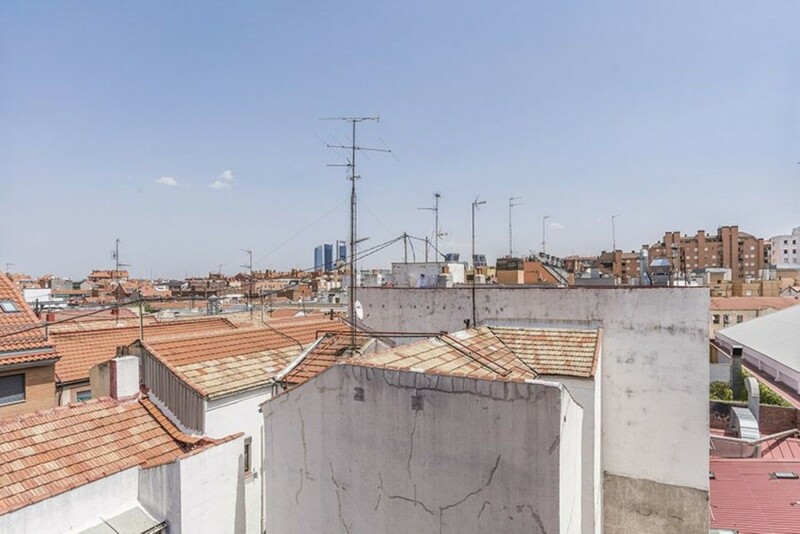 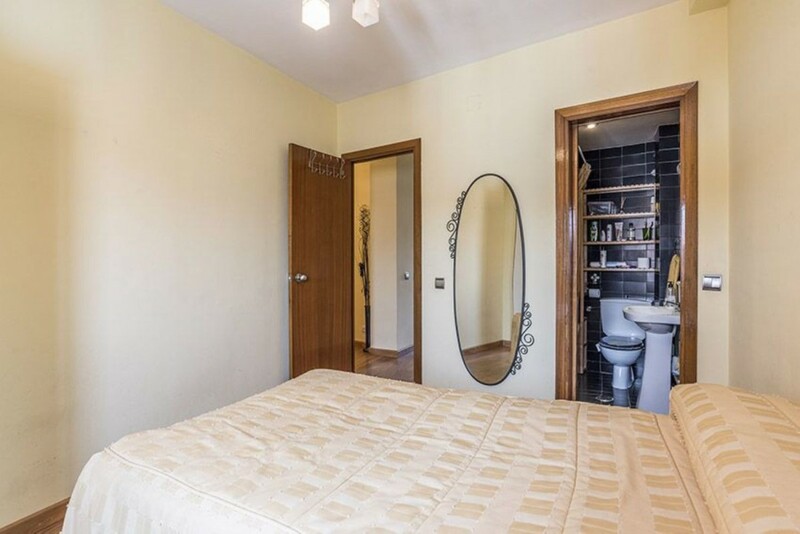 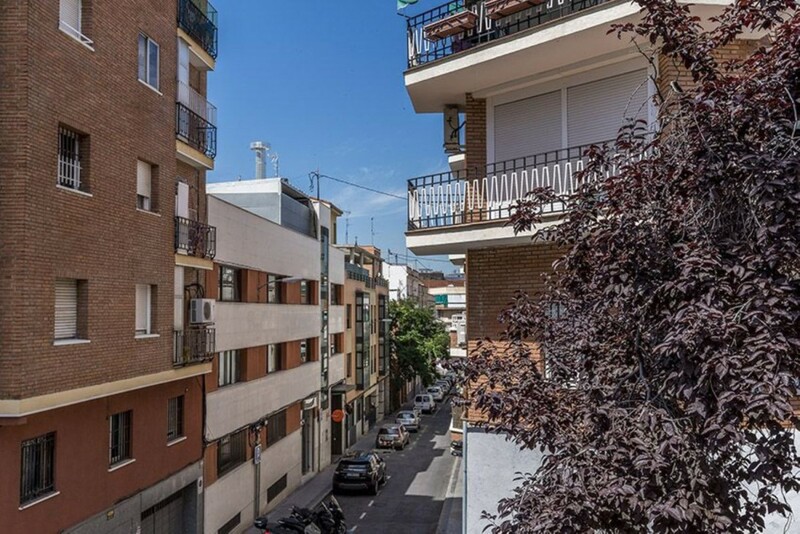 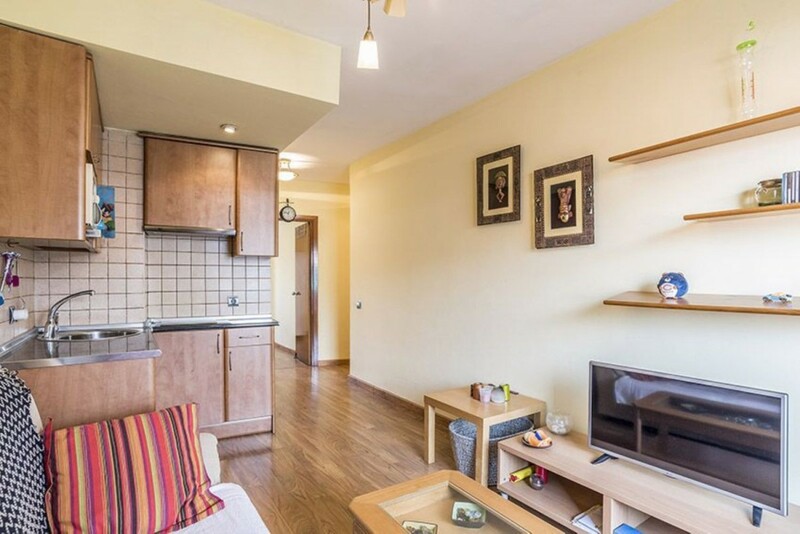 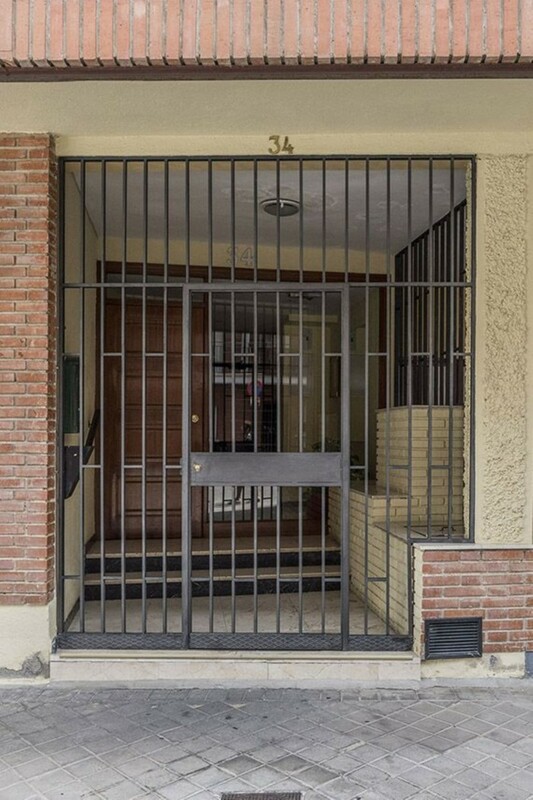 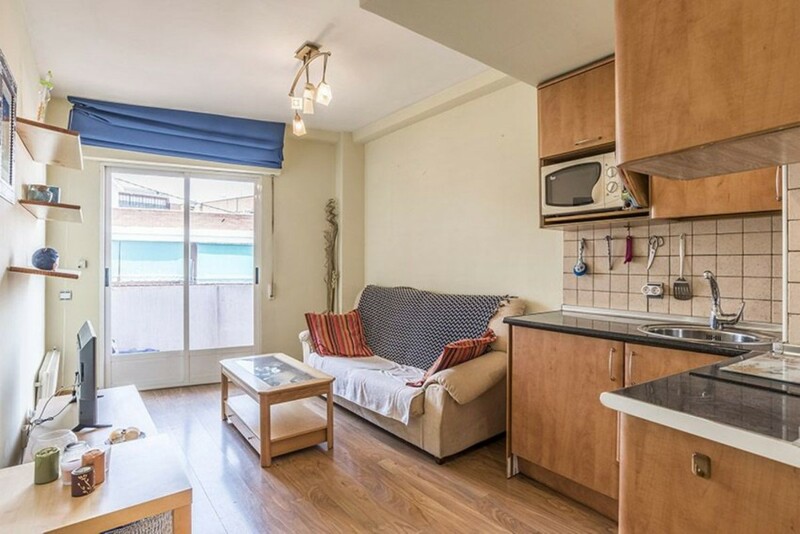 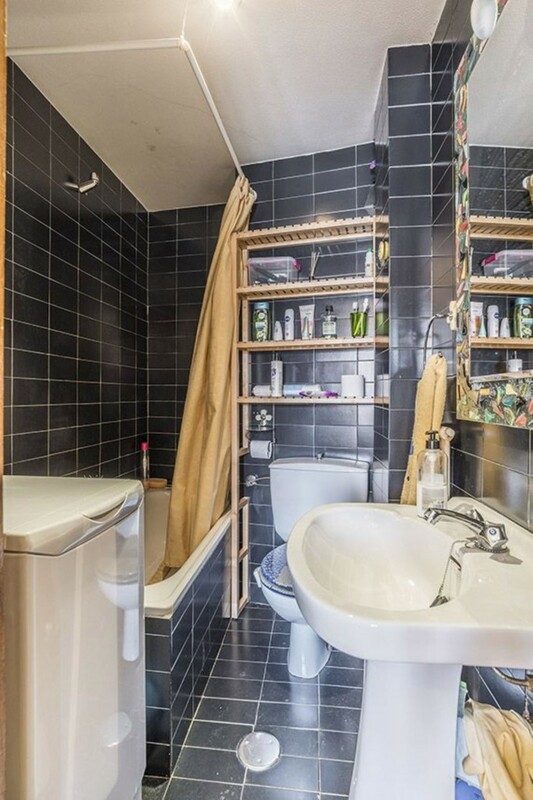 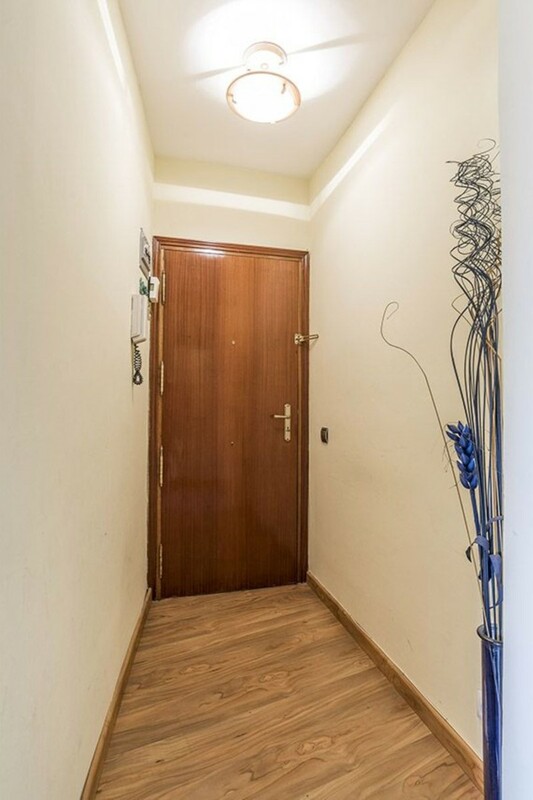 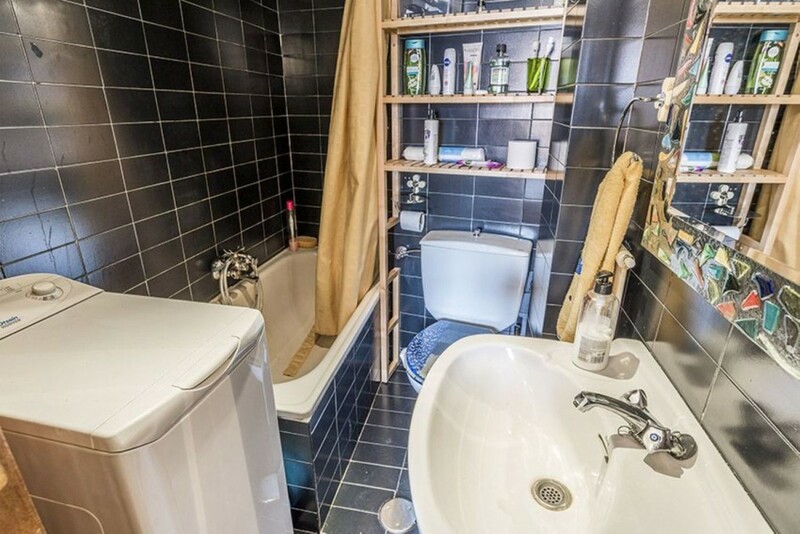 Exceptional location, very close to the metro line 1 with the "Estrecho" station, less than 5 minutes walk, easy access to downtown, also close to the metro station "Tetuán". 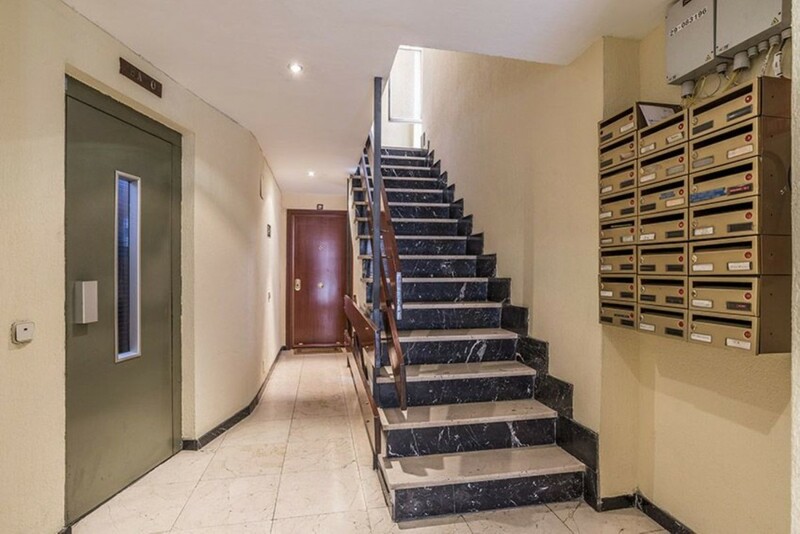 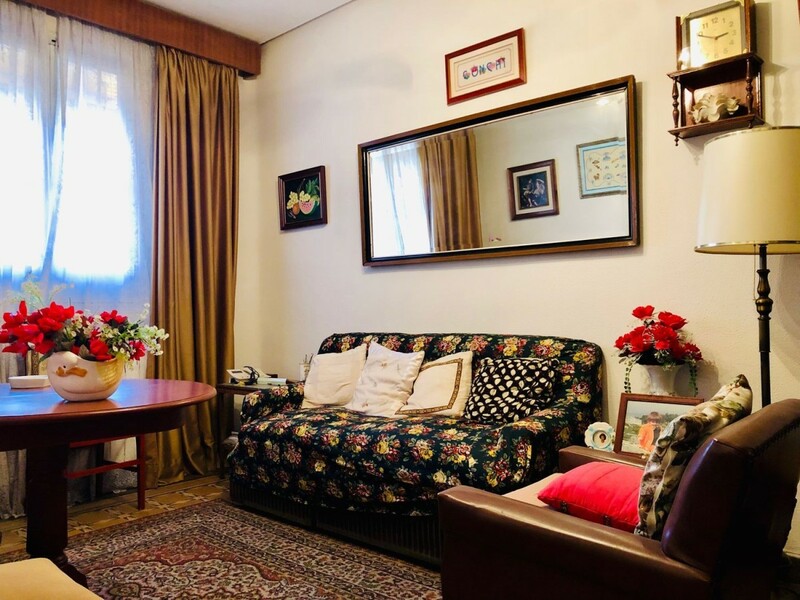 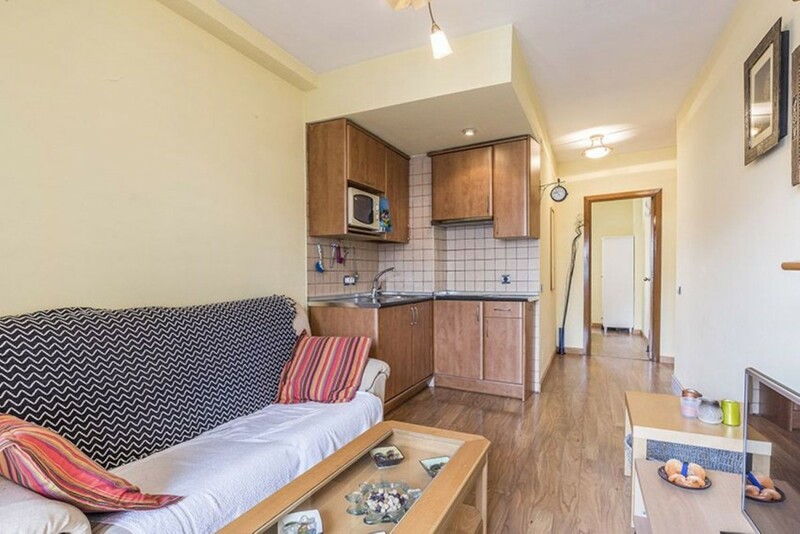 It has all kinds of services for shopping and leisure, schools and institutes, cultural centers, surrounded by green areas and very close to the fabulous Santiago Bernabéu Stadium, National Museum of Natural Sciences, Parks of Berlin, among others. 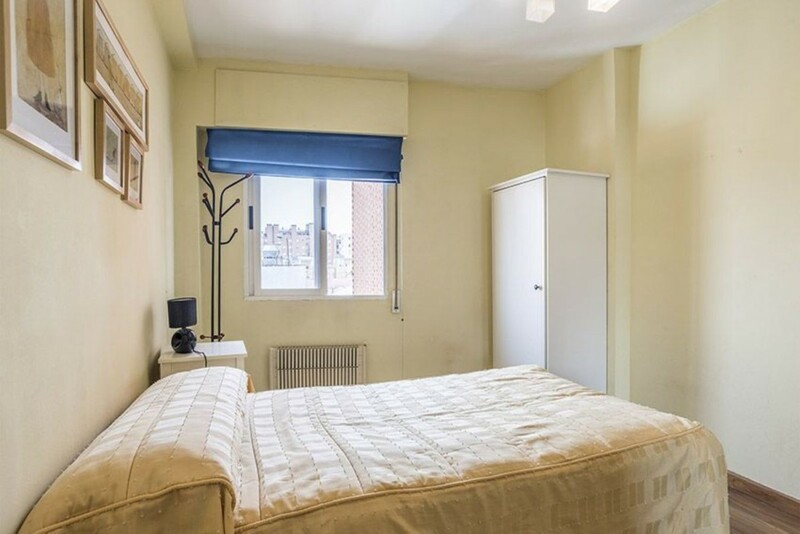 Close to universities such as Complutense and Polytechnic. 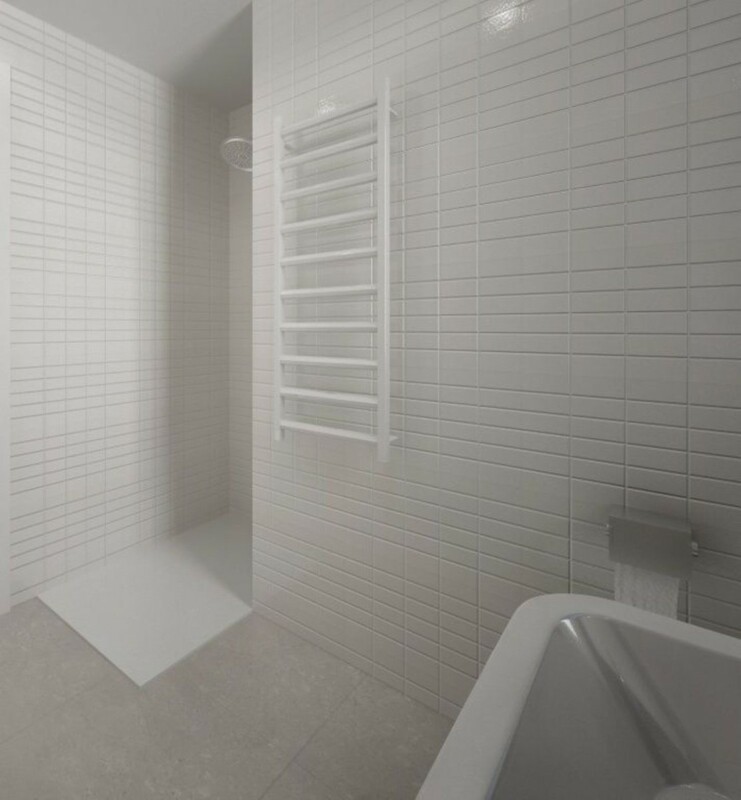 Easy access with the A 42 and the M30.